drumming is in your hands….but it starts with your heart! See Testamonials at the bottom of this page! 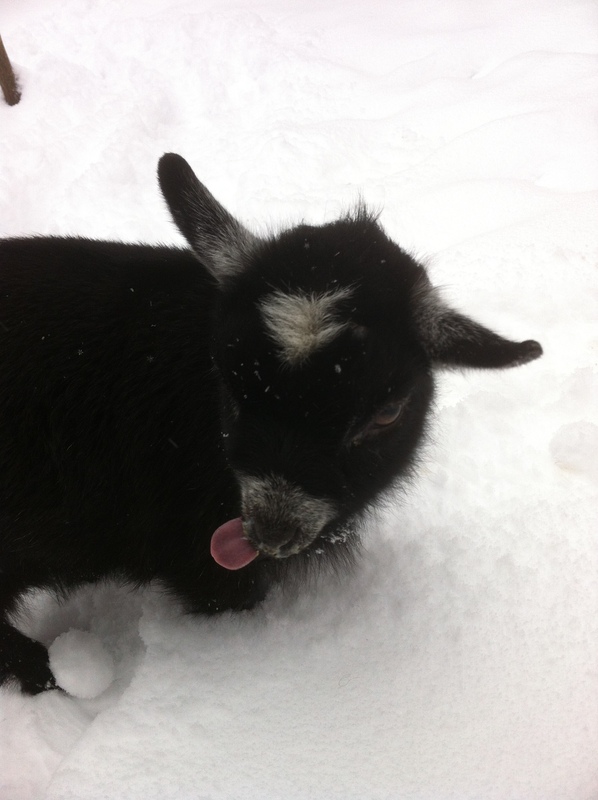 Lancaster, Harrisburg, and Reading Areas…. New Classes in Lancaster, Harrisburg and Reading! New Sessions start in Lancaster! 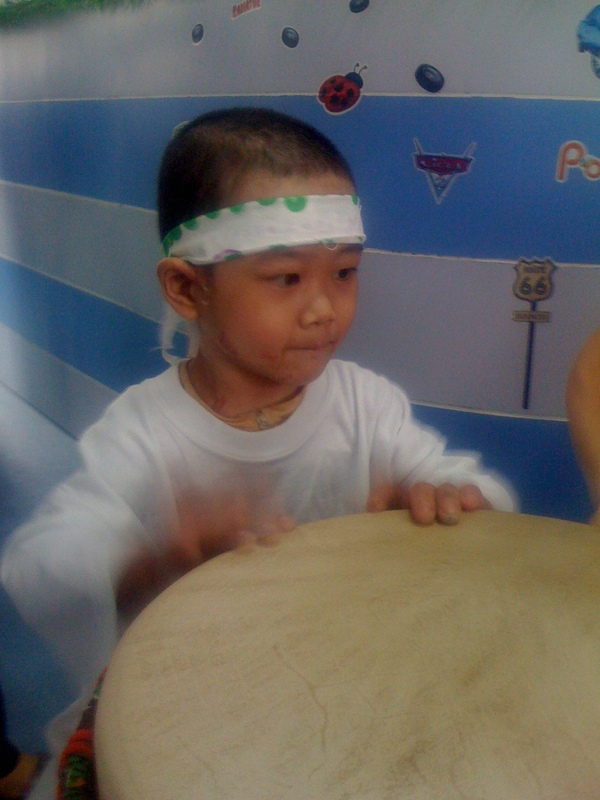 These classes start with the very basics, the do re mi of hand drumming. We will learn some basic songs to put together and feel the joy of playing music and drumming with a group! Drums are available, but you must RSVP that you are coming! Save the dates! This is an All-Level class that focuses on traditional hand and stick technique from West Africa. 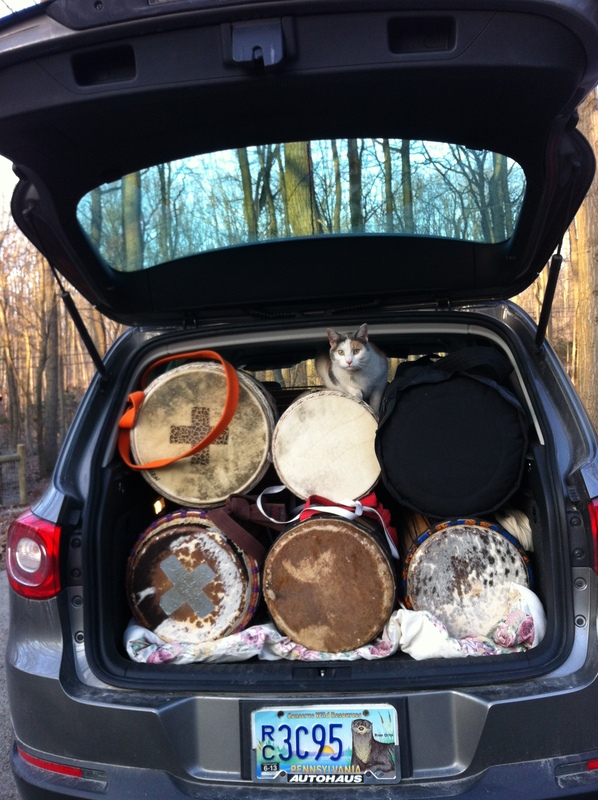 Rental drums are available, but you must RSVP that you are coming and request a drum! A Performance-Geared Class Series where we learn at least two rhythms to put into our “performance” repertoir. The plan is to perform the rhythms at this coming Earth Day Festivites in Mechanicsburg, Pa, on April 20th, 2019 in the afternoon. Instruction includes all djembe patterns, village style dununs with bells, some fun breakdowns, how to stand and play, and more! In order to be part of the performance, it is requested that you make 4 out of the 5 classes and attend rehearsal. Can’t perform on that day? No worries, there will be other opportunities to perform these rhythms. Can’t make all the classes? Having trouble coming up with the class fee? First thing to do is contact Tammi to inquire…also, there will be some rehearsal/practice time scheduled outside of class. This all-level drumming class will start where you are —at the basics and beyond— of the West African Djembe and Dununs. 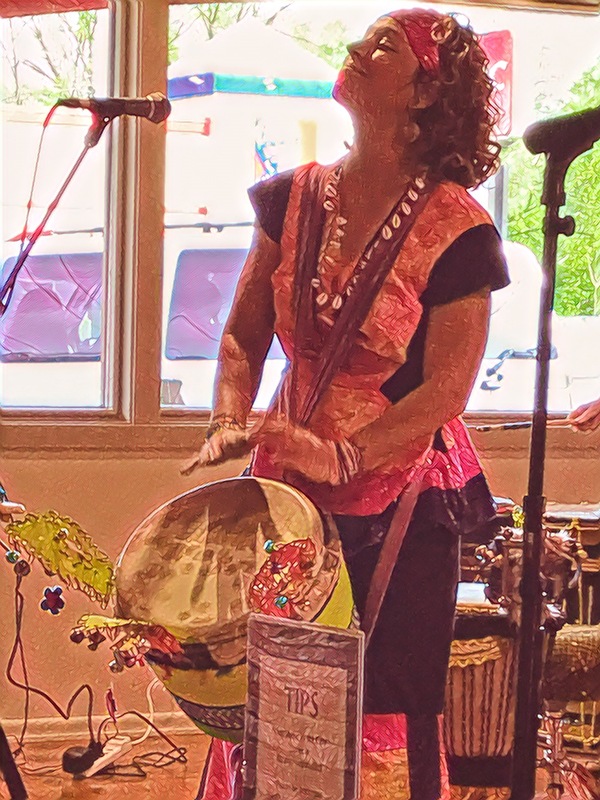 Tammi will lead you through some of the ancient traditional rhythms and inspire you to express the rhythms in your own soul. This class includes instructions in djembe and dununs, and Tammi encourages people to try both to gain a better understanding of the music. FUNdamentals of African Djembe and Dunun playing is an action-packed and FUN class designed to provide you with a foundational set of skills and knowledge of this life-changing art form. This class is designed to build and improve basic djembe drumming skills, techniques, and understanding of West African drumming. Learn about the history and culture of djembe drumming, reinforce and expand basic djembe drumming techniques, improve/fine tune sound quality, and prepare for additional West African drumming classes. * This class runs in 4-week sessions, but drop-ins are accepted. If you can’t make all 4 sessions, please contact Tammi at TammiHessen@aol.com. This all-level drumming class will start where you are —at the basics and beyond— of the West African Djembe and Dununs. Also, these classes feed into a performance group, so who knows, you might be on stage someday soon! Pay Online at StudioSolomon.com or cash or check at the studio. Special Bundle Pricing if you’re taking FUNdamentals class at 6 AND staying for this All-Level class – just $30 for both! Each drummer’s solo is unique and represents more than just that drummer’s skill level. Tammi has already presented a class where we worked through timing and placement within a rhythm and learning a traditional solo. In this session, Tammi will lead you through a process of building your own unique drum solo using a variety of West African drum phrases, djembe techniques, and placement in the music. This class will provide more freestyle and individual attention. Online at www.tammihessen.com (click on classes) or just paypal tammihessen@aol.com or Venmo! see the “bumbada” link on this page! I’ve had many teachers, but the uniqueness of Tammi’s instructions has influenced me to infuse the techniques, and rhythms that she have taught into my own fundamentals of learning and developing skills as a percussionist. –L.F. Having Tammi as a teacher has been a real pleasure and an important part of my life for the past ten years. Tammi’s creative skills are evident through her music. I feel blessed to have her share her immense talents with me. –D.T. Tammi is not only has a mastery of drumming, but is a master teacher as well. She knows how to teach all levels of learners with patience and encouragement. 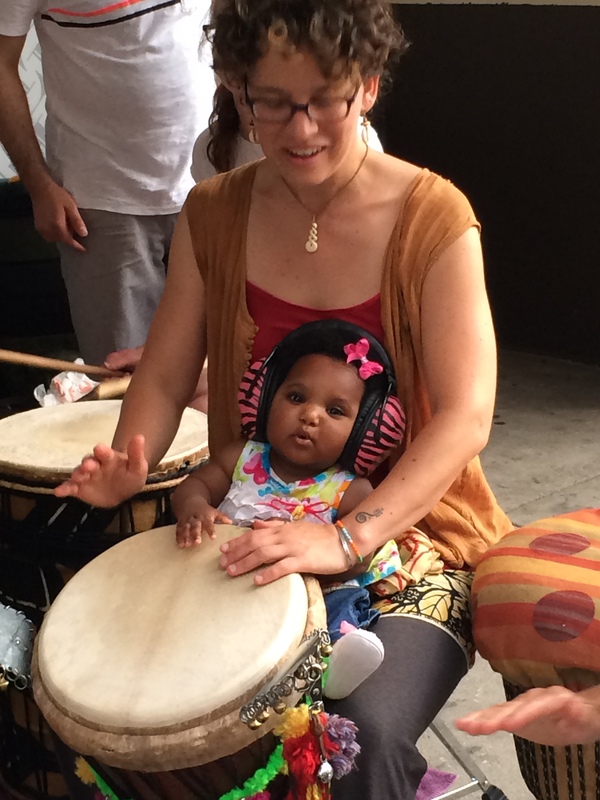 She is great at breaking down rhythms to digestible parts, and she brings a joyful spirit to all of her classes. 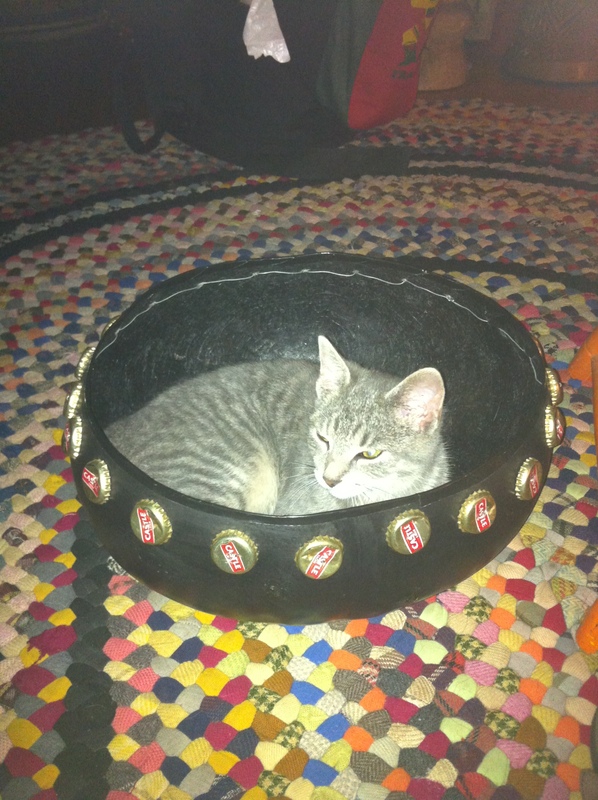 Under her skillful tutelage, I have progressed further with my drumming than I ever dreamed possible!—E.O. 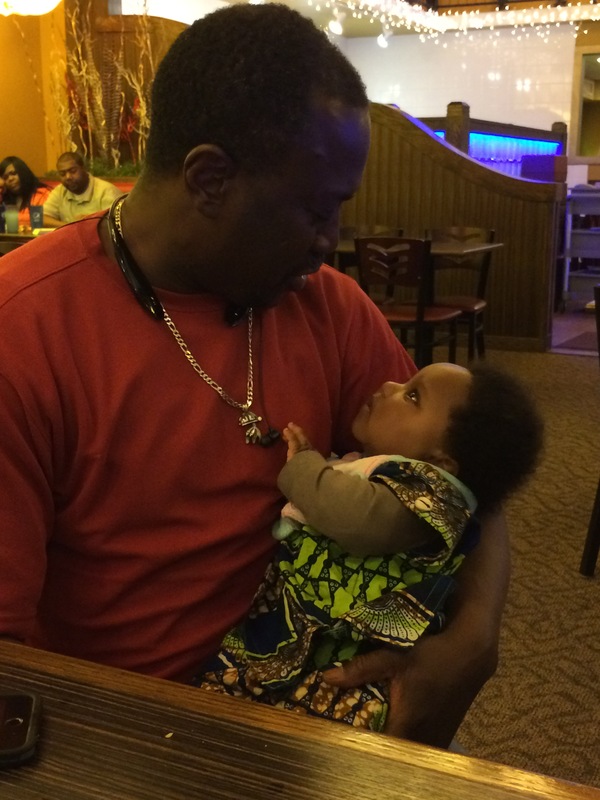 Tammi once told me that we are all responsible to continue in the traditions of why rhythms are played and to make sure they are not forgotten. She has instilled this in my heart as well as all her students that I just watched in their awesome recital at F&M. As these students continue in their lives they will remember, play and instill the traditions to whomever will listen. Watching Tammi with her students gave me a feeling of wishing my youth back and being able to have the opportunity to learn the djembe earlier. I have been learning from Tammi for 4 years now. Her patience and perseverance resonate through her mastery of drumming skills. Whoever has learned from Tammi has truly been blessed. 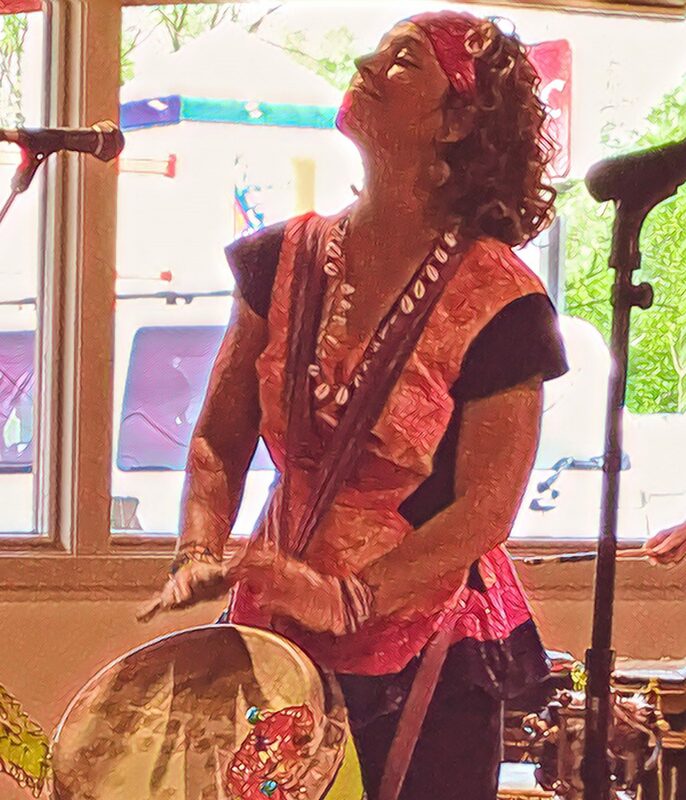 Thank you for sharing your talent and skills with us all.– A.D.
Tammi is a gifted djembe drummer and instructor; her inclusive teaching style is balanced with an ability to instruct through different methods until everyone “gets it.” –K.W.